Last month, we told you about Black Bears of Boston’s Frozen Fenway ticket giveaway (which there’s still time to enter, by the way). Now, as Fill The Steins continues to prepare our fellow supporters of the “college of our hearts always” for the big event on January 11, we’re happy to report that another offshoot of the alumni association has put together a tremendous stein-filling way to transport yourself to Boston for the game. Our friends at Black Bears of Portland have organized a BYOB (yes, that’s right…FILL THE STEINS!!!) bus trip from the Weathervane Seafood Restaurant on Gorham Rd. in South Portland to Fenway Park for Maine hockey’s battle with arch-rival Boston University. 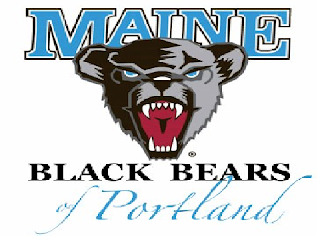 The bus departs at 12:30pm, leaving plenty of time for pre-gaming at the local pubs in Beantown before the puck drops on the Black Bears and Terriers. 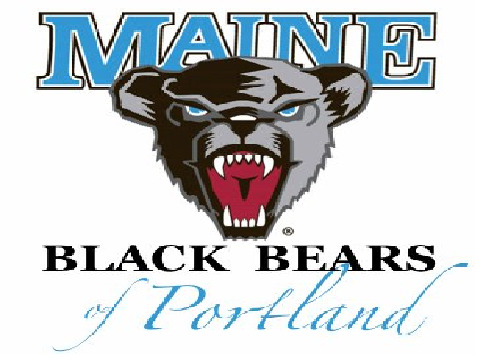 In closing, we Fill The Steins to Black Bears of Portland and Black Bears of Boston for their creativity, school spirit, and sharing our commitment to supporting UMaine athletics…and (of-age, legal) drinking. GO BLUE!! !